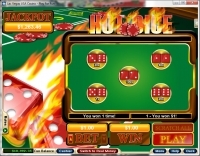 Kudos Casino is an online betting site that is owned and operated by Internet Gaming Services, UK, the same group who puts out the online casino iNetBet. 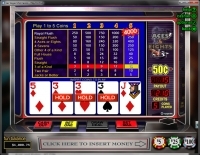 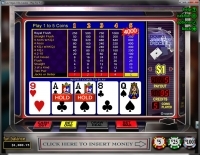 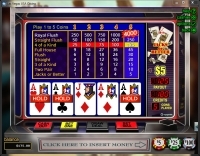 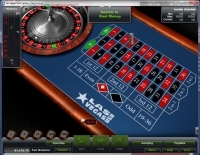 The casino features software from RTG and offers fast payouts of winnings, which make it a good spot for American punters to play at. 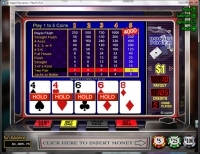 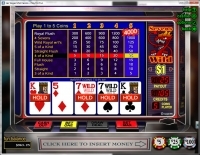 Kudos Casino is powered by Realtime Gaming, and its games are provided through a downloadable piece of software as well as through a mobile site that allows for play via smartphones and tablets. 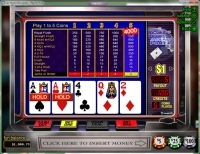 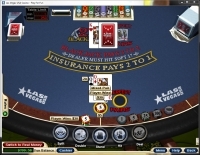 An instant play model should be available, but is currently no offered by the casino. 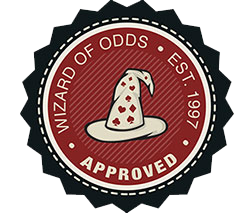 Getting your kudos is certainly not going to be a problem with this provider, but the real question we are trying to answer is how easy is it to get your money? 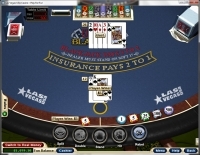 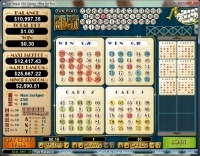 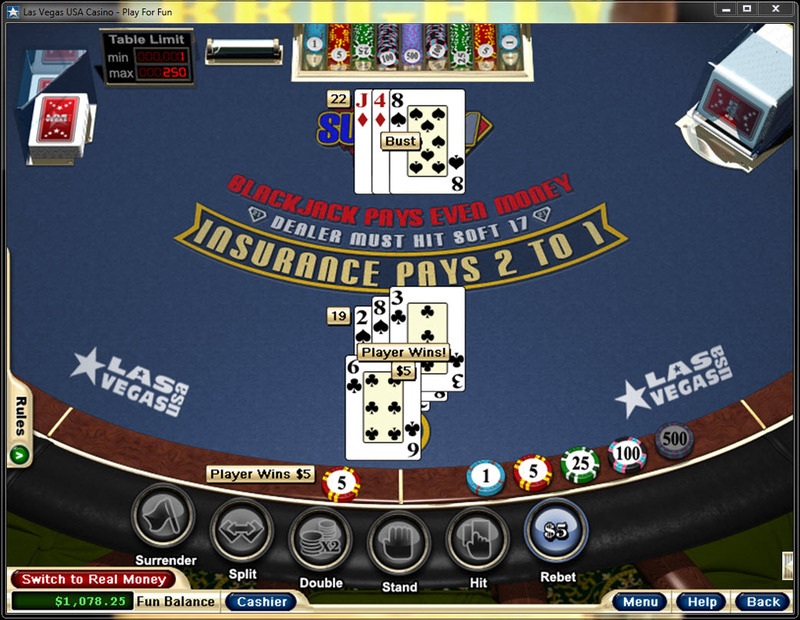 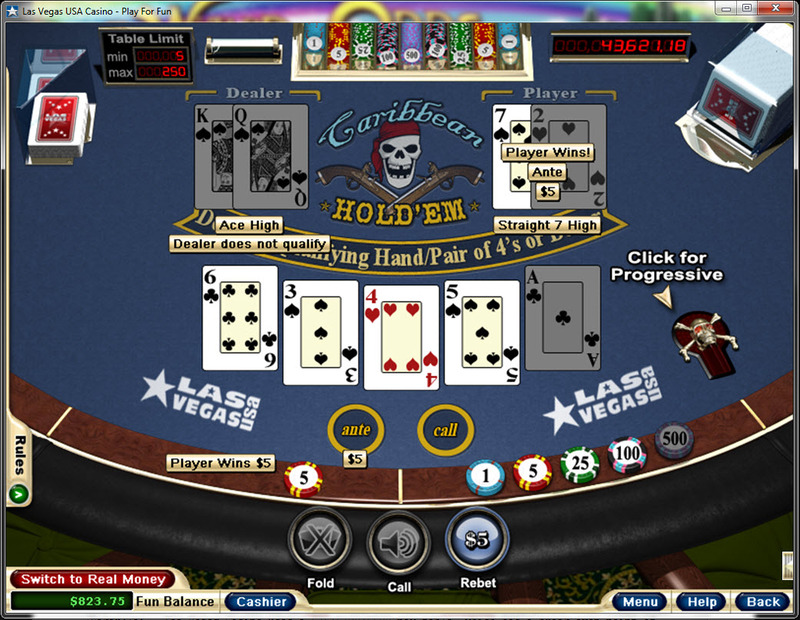 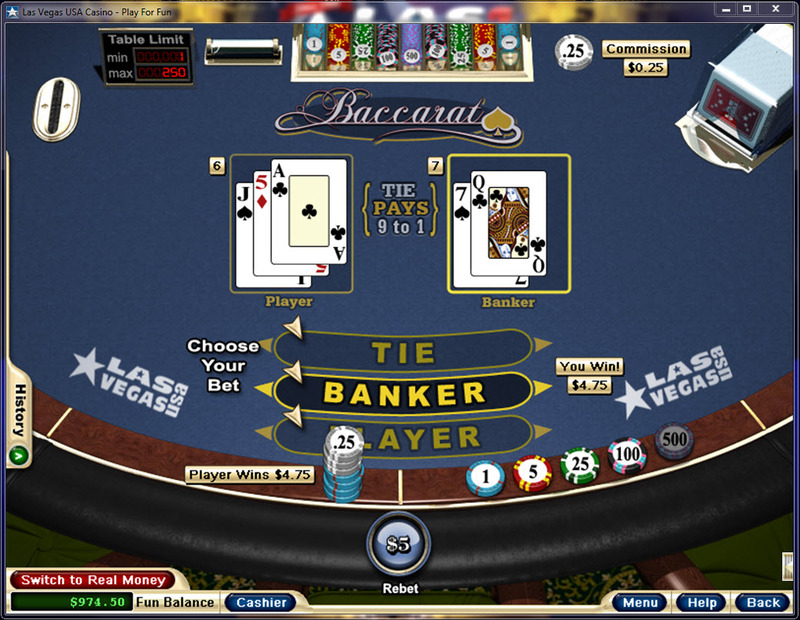 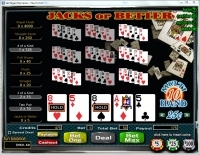 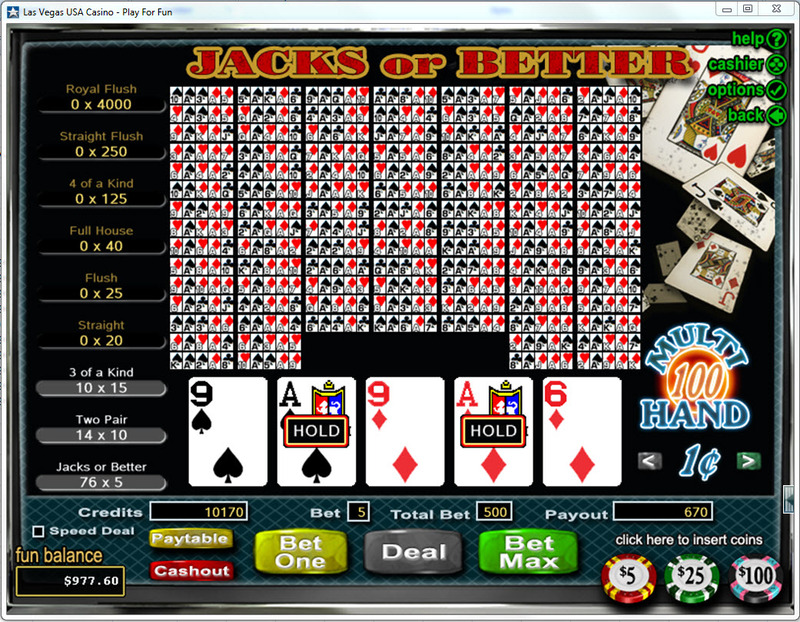 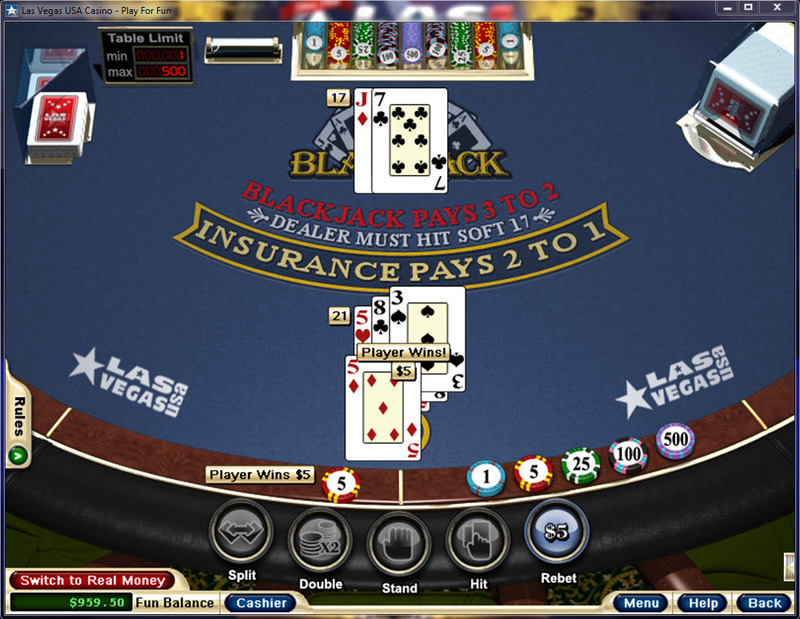 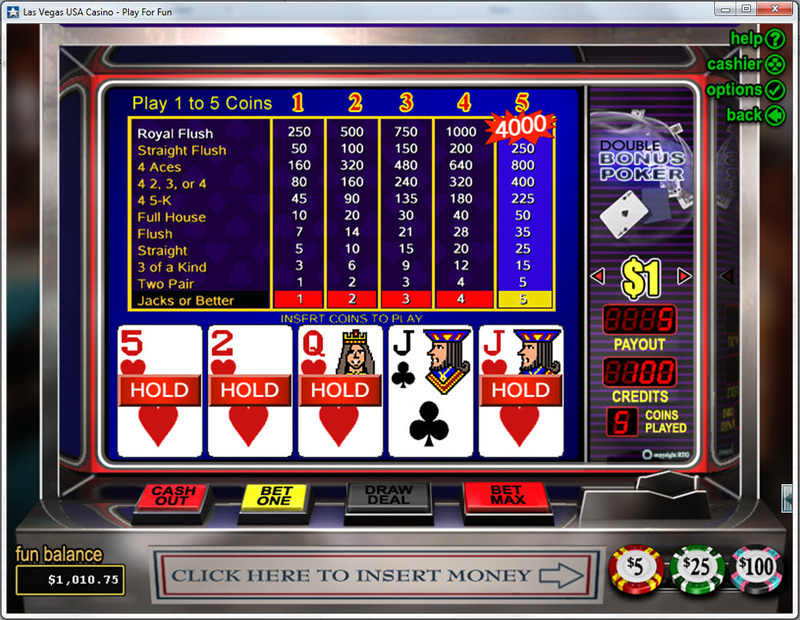 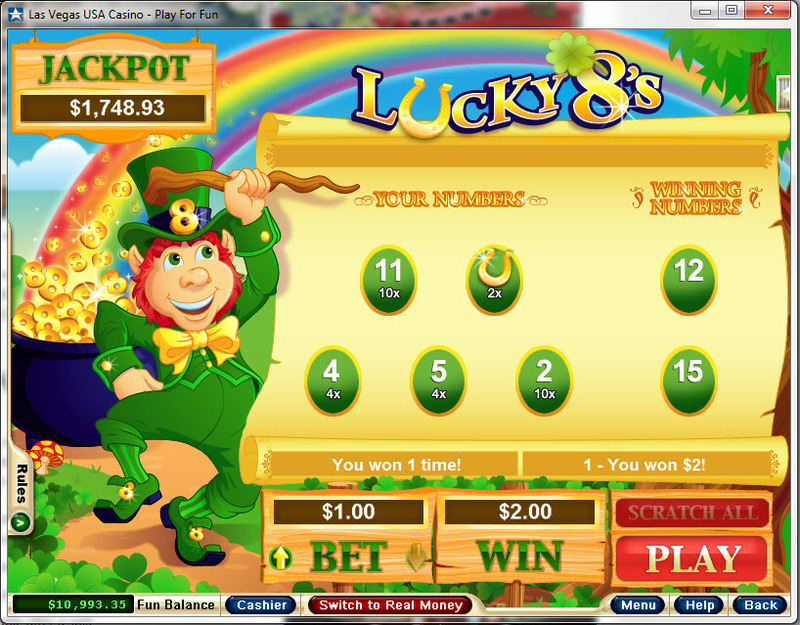 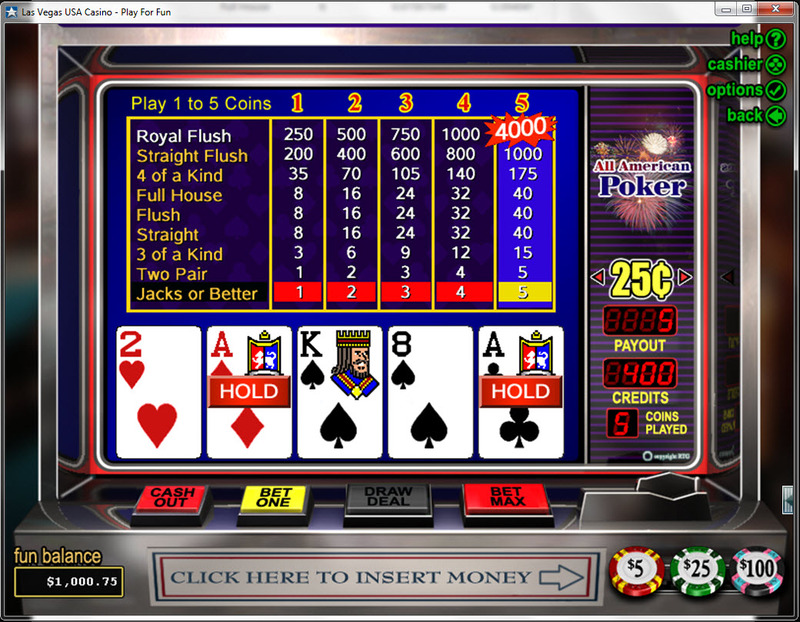 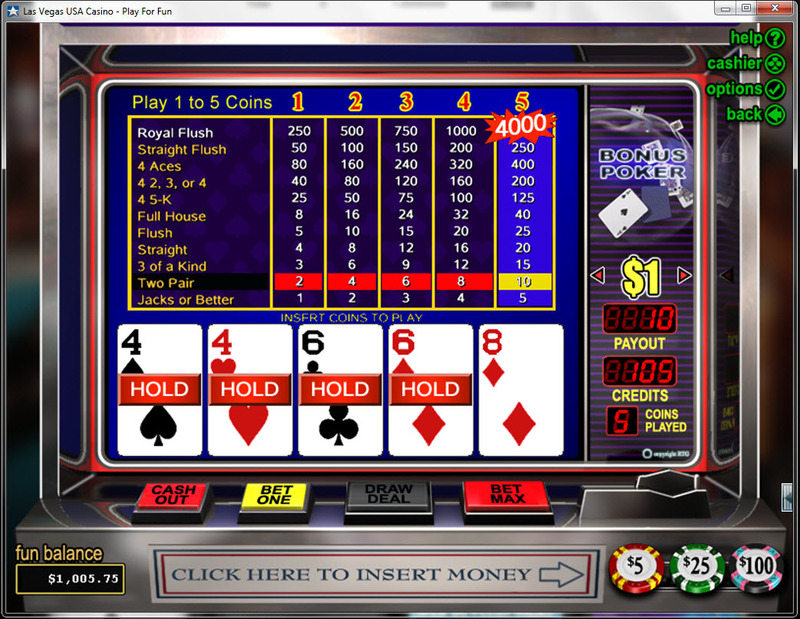 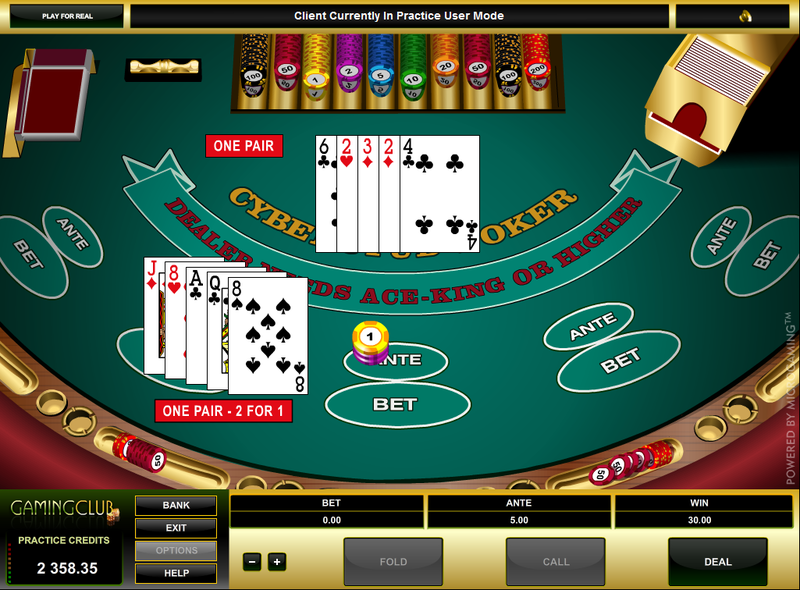 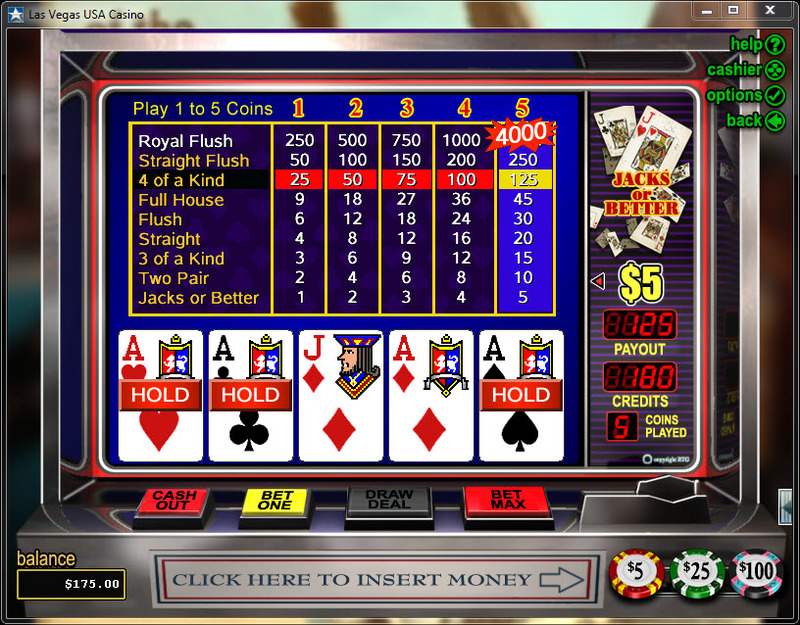 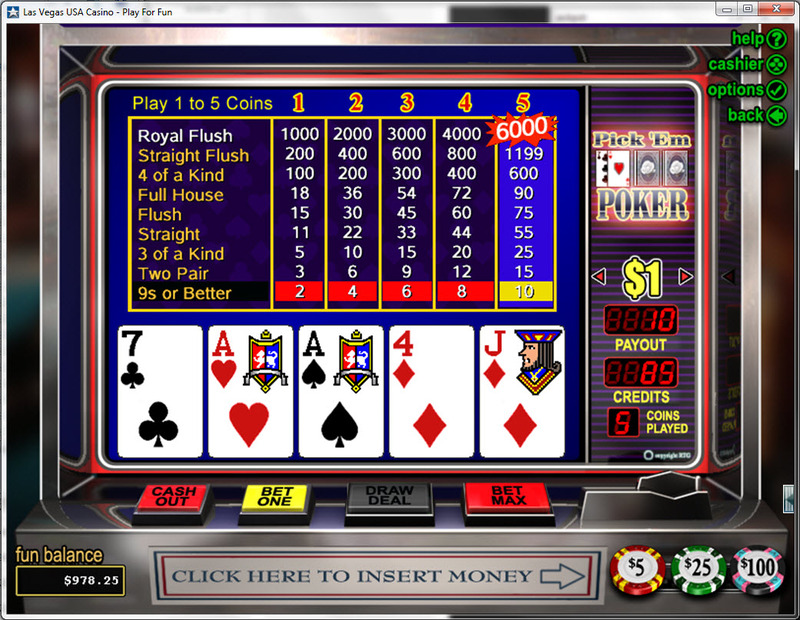 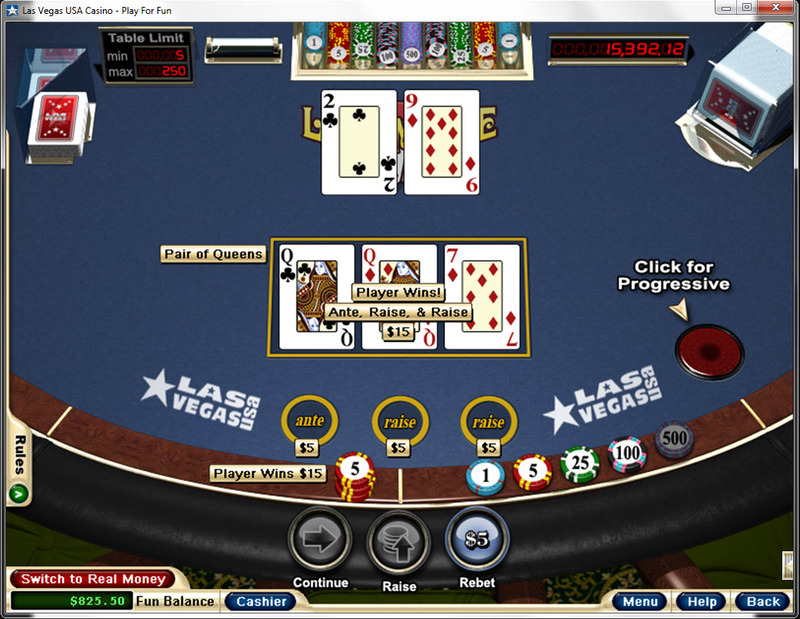 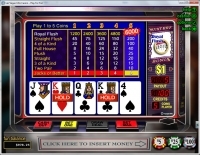 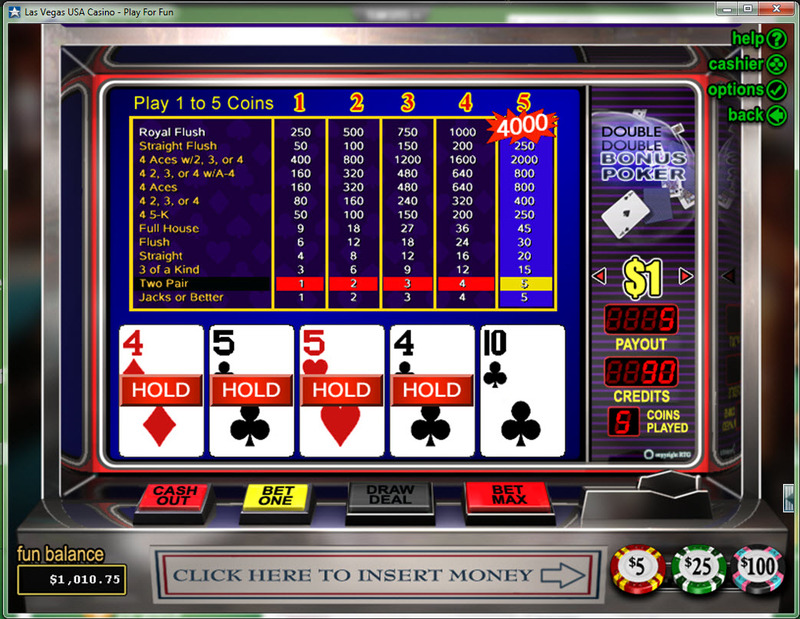 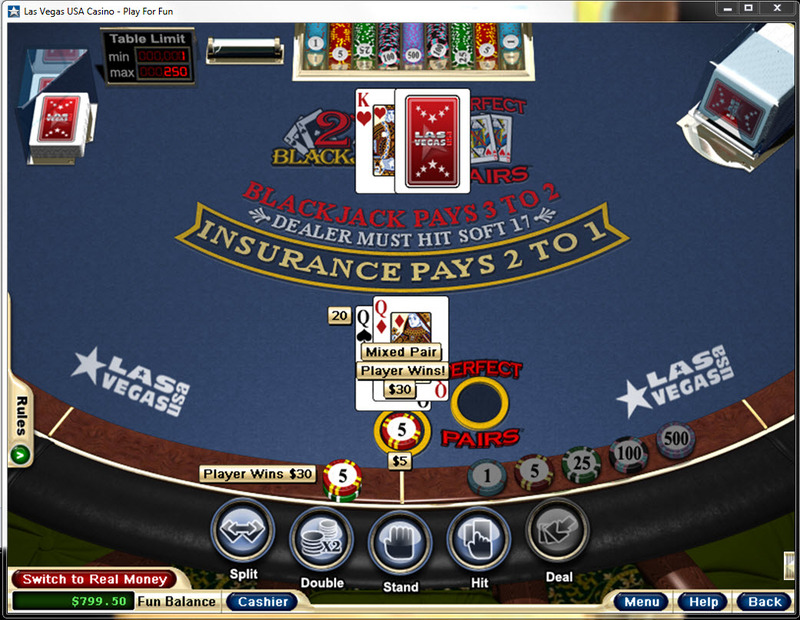 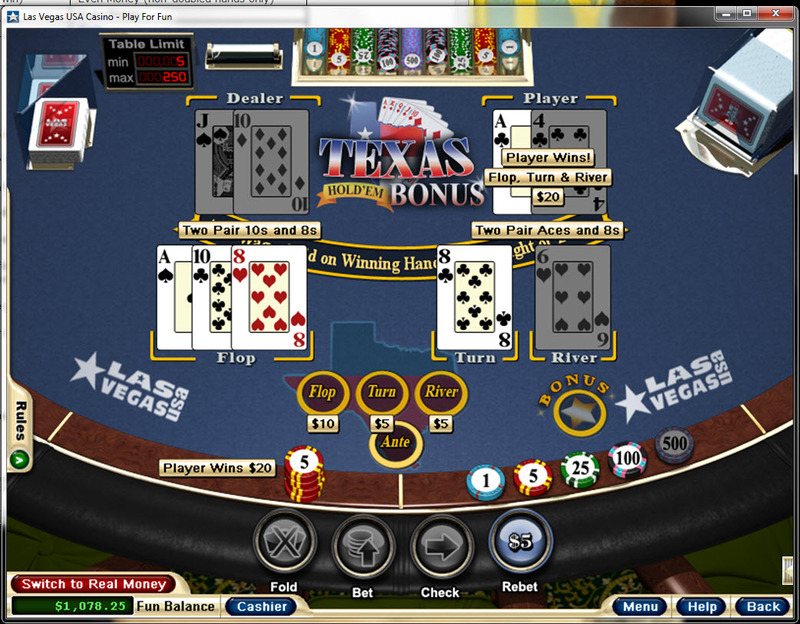 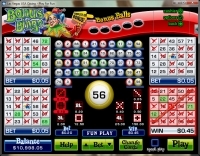 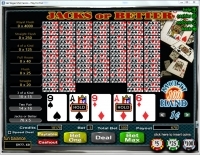 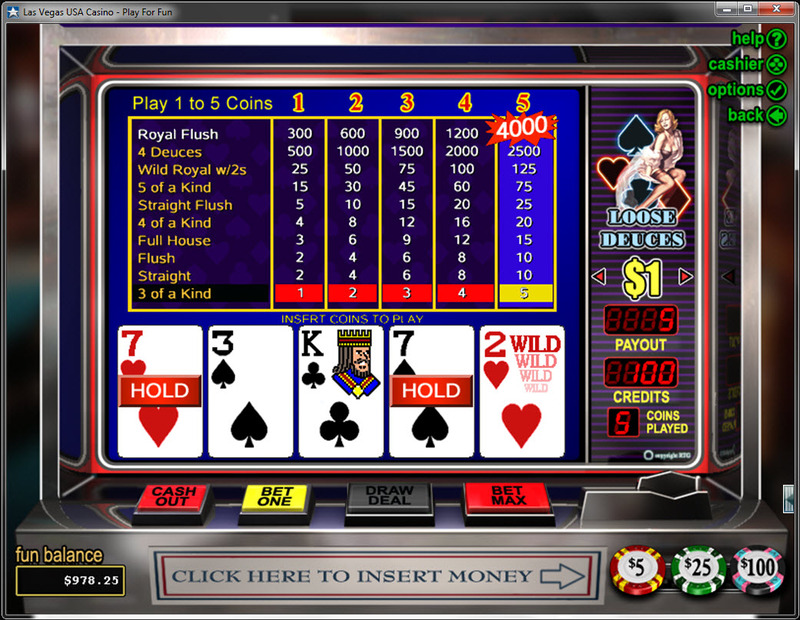 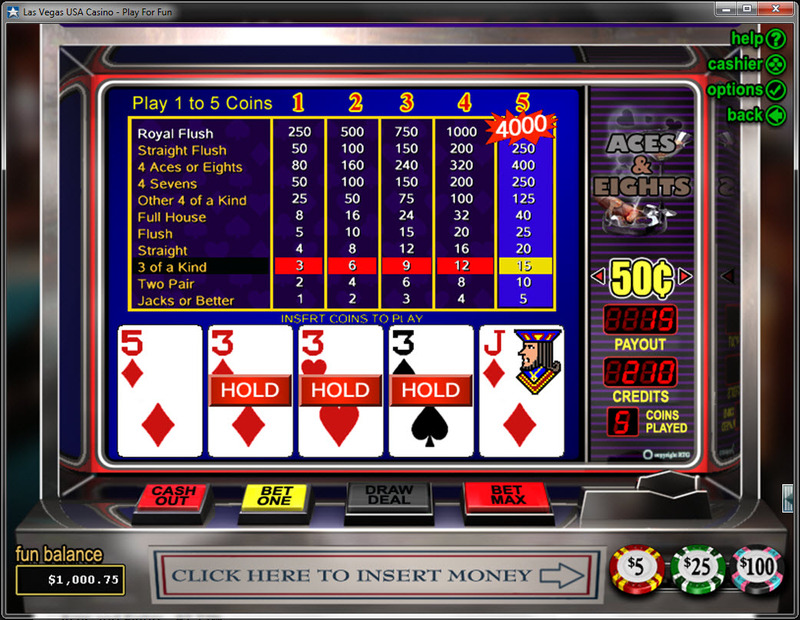 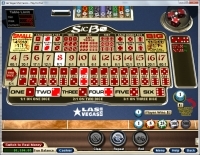 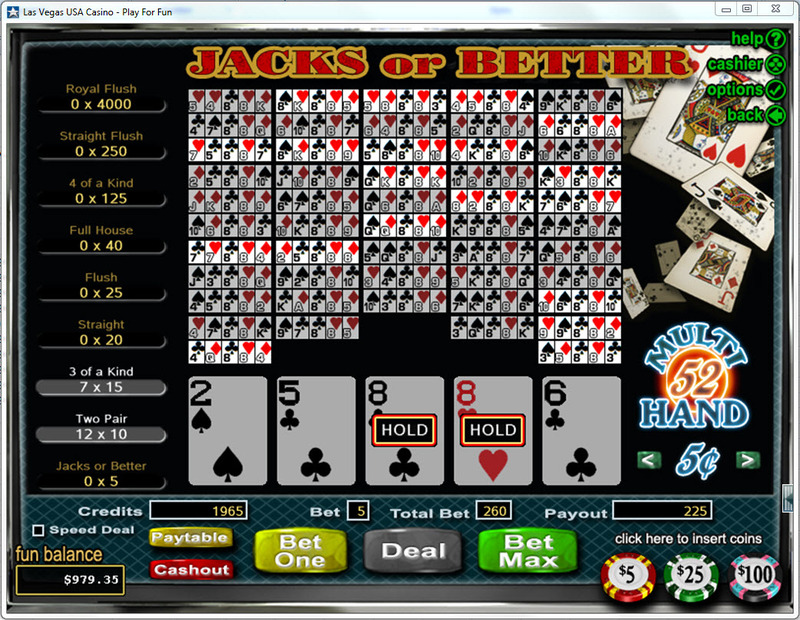 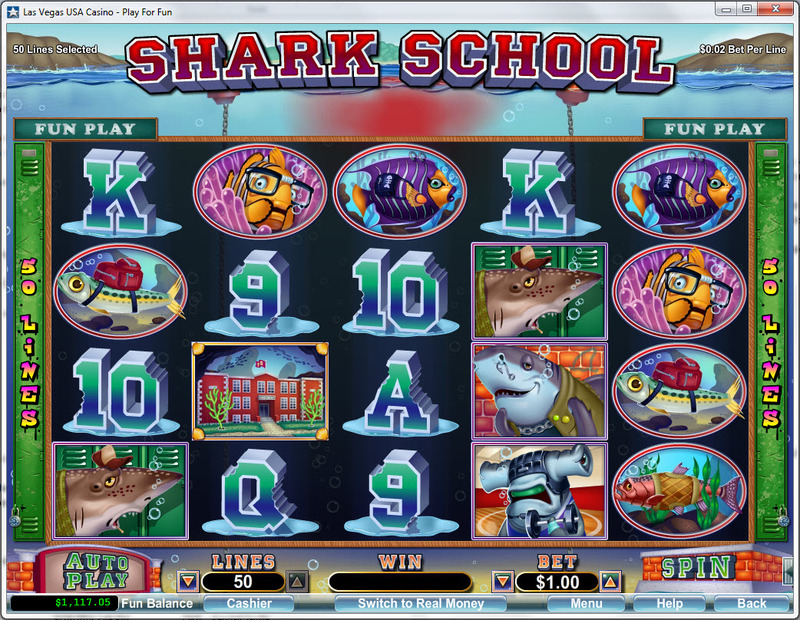 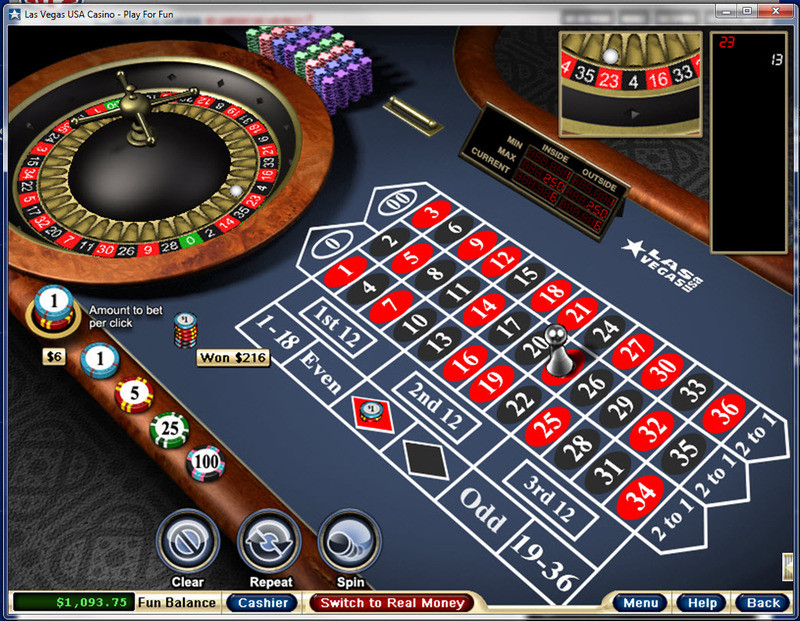 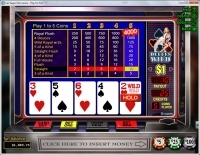 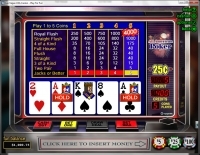 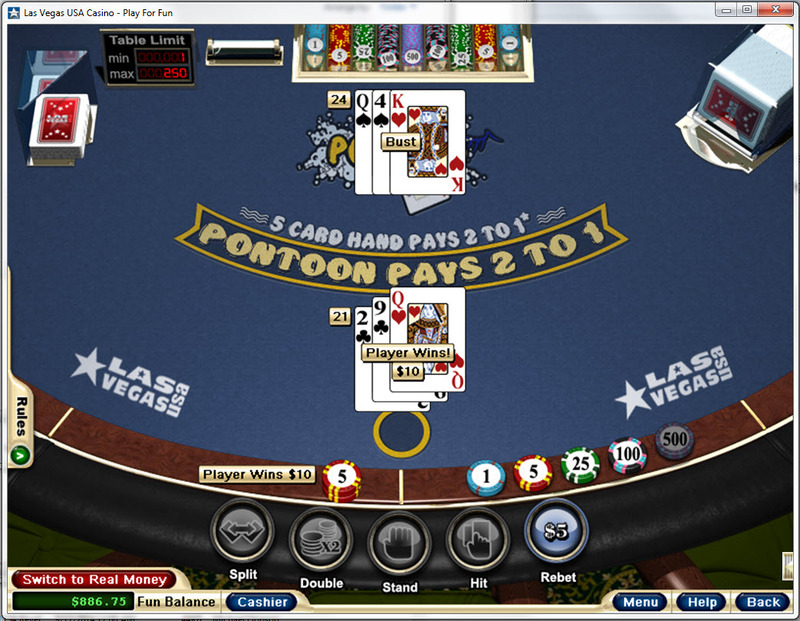 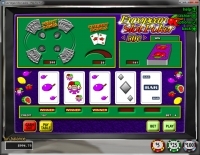 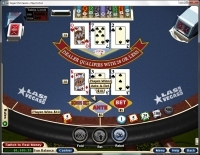 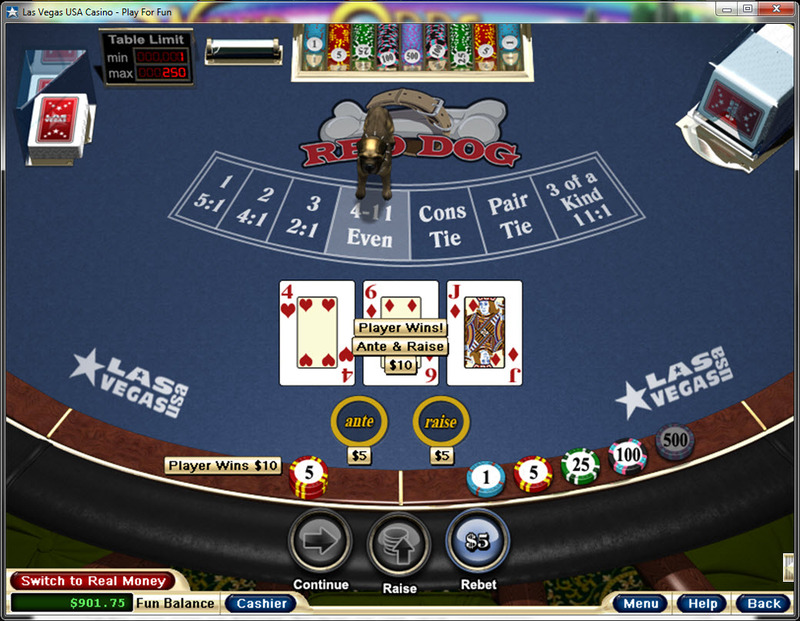 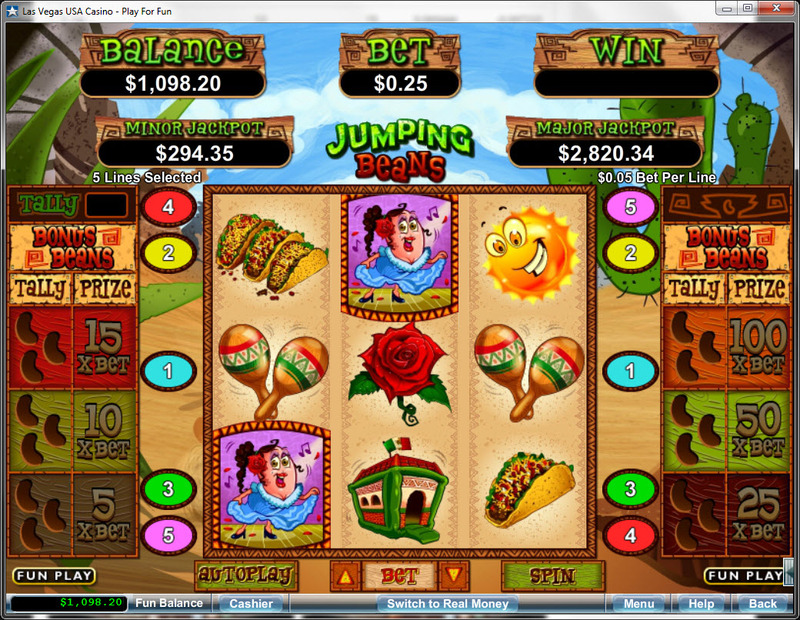 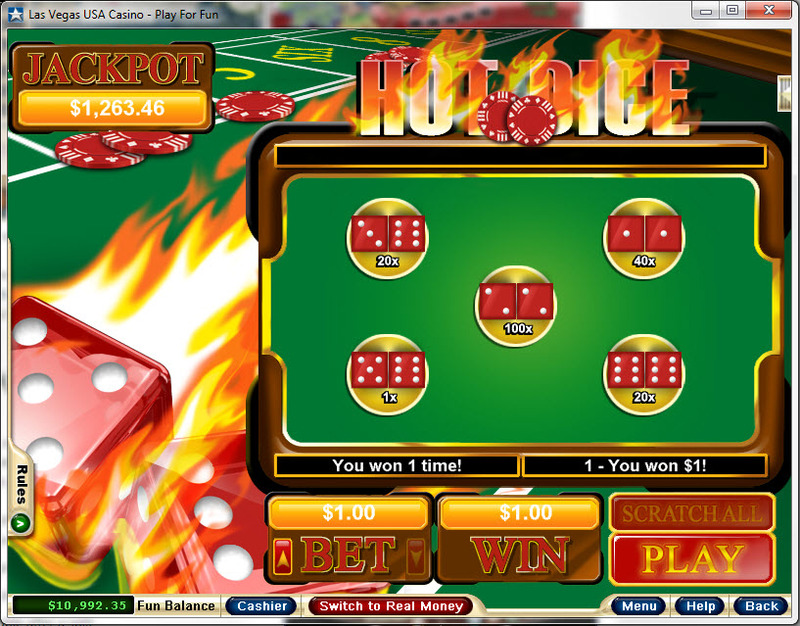 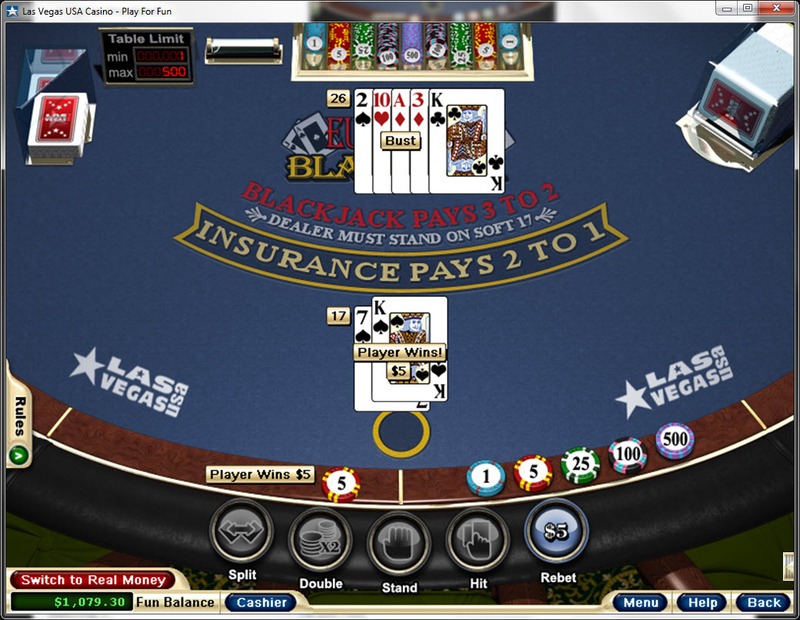 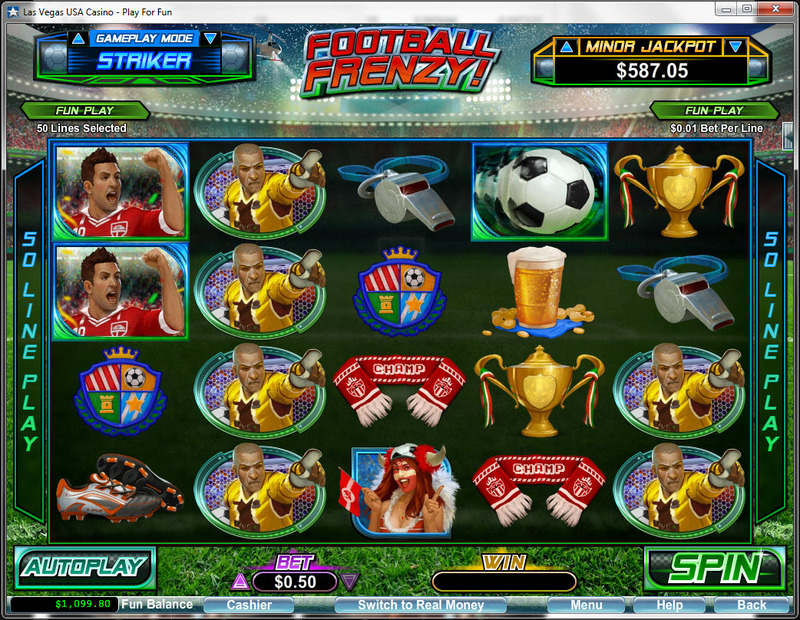 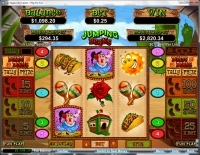 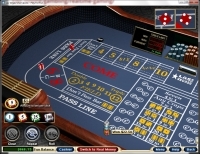 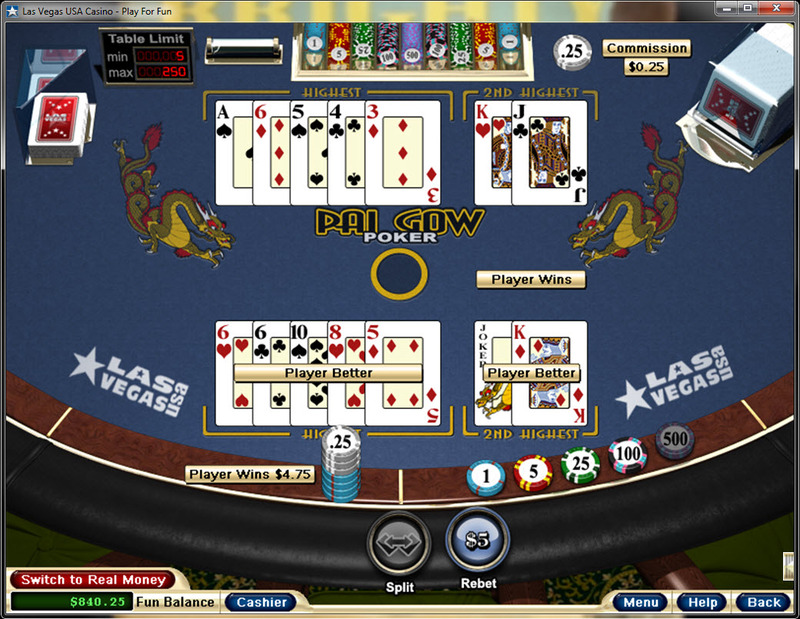 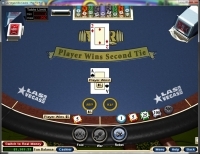 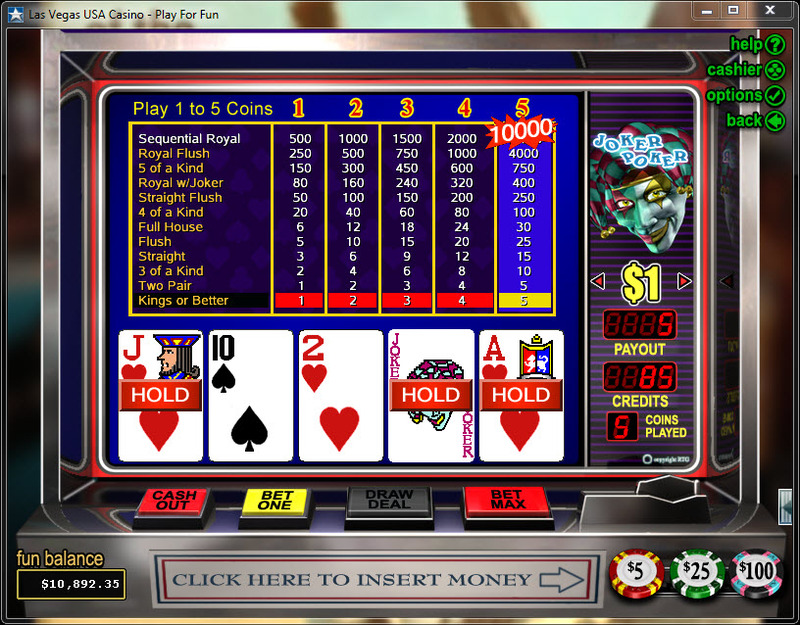 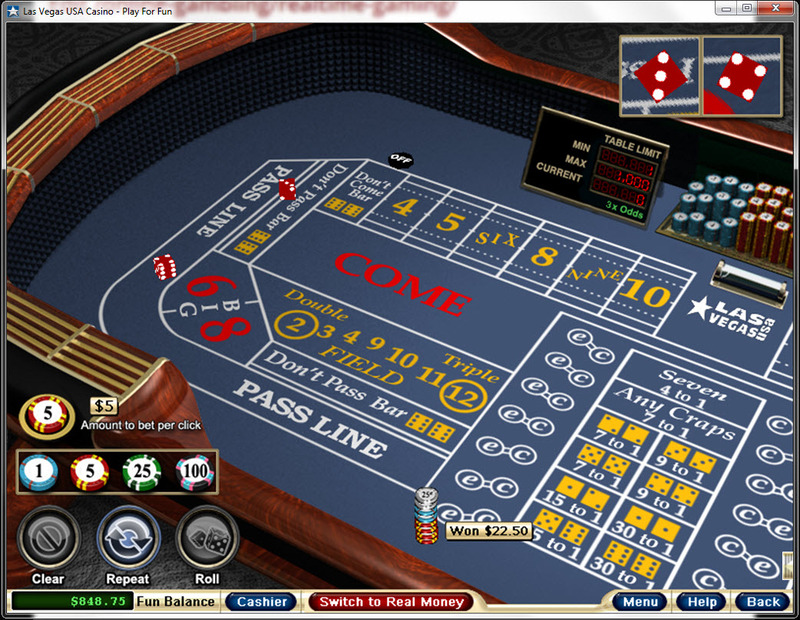 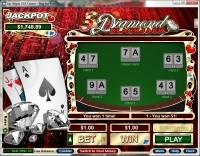 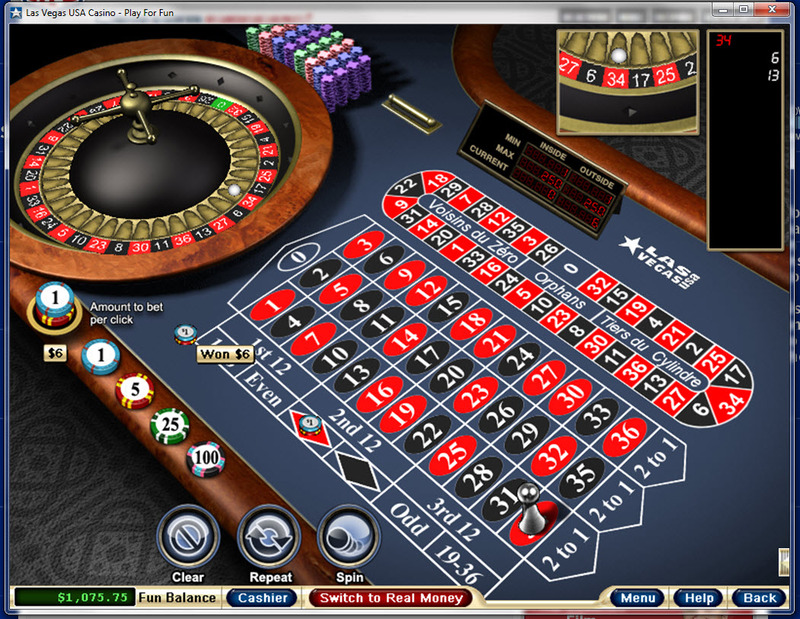 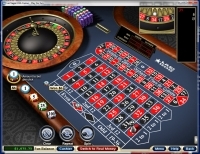 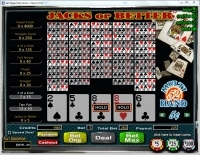 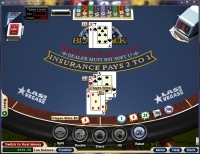 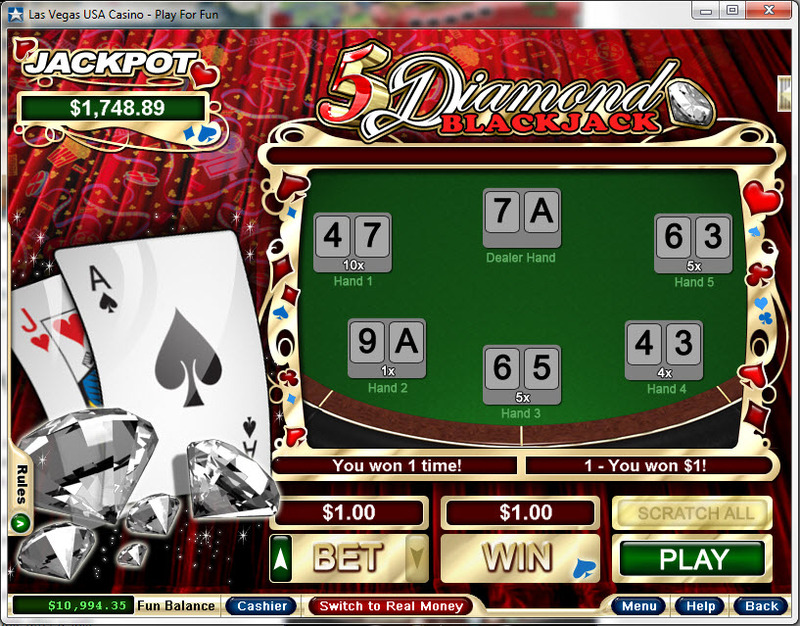 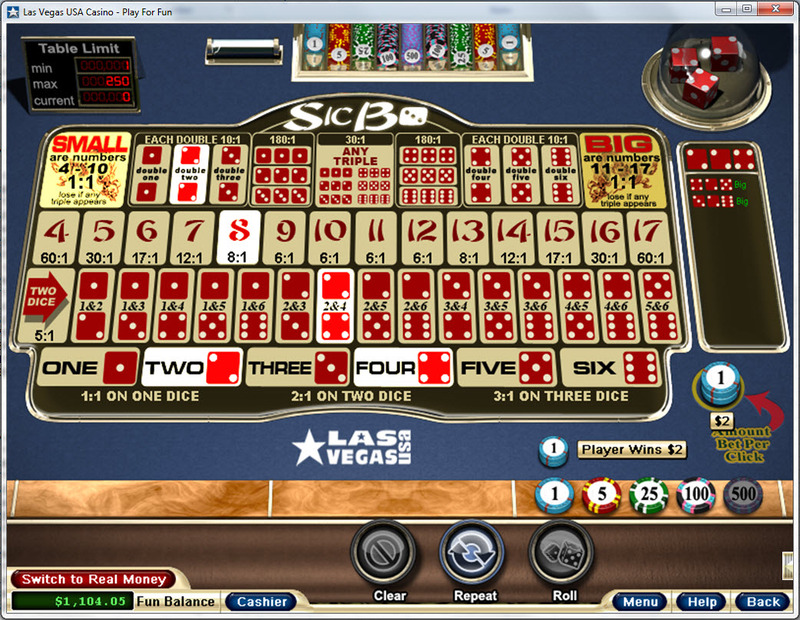 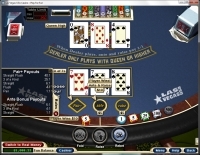 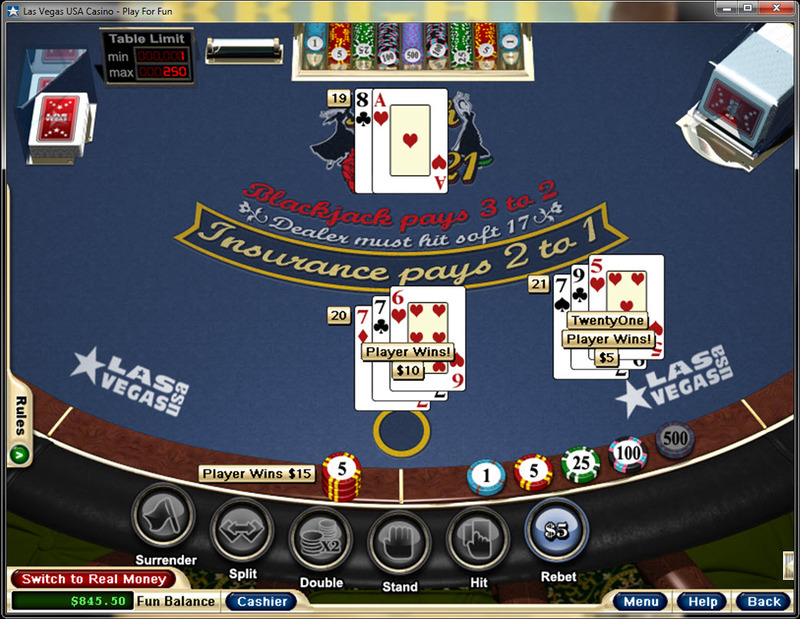 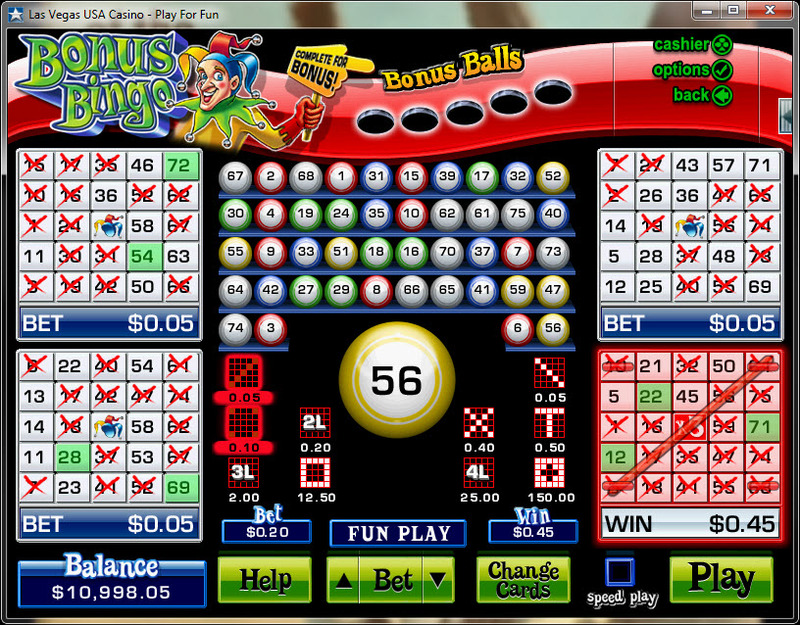 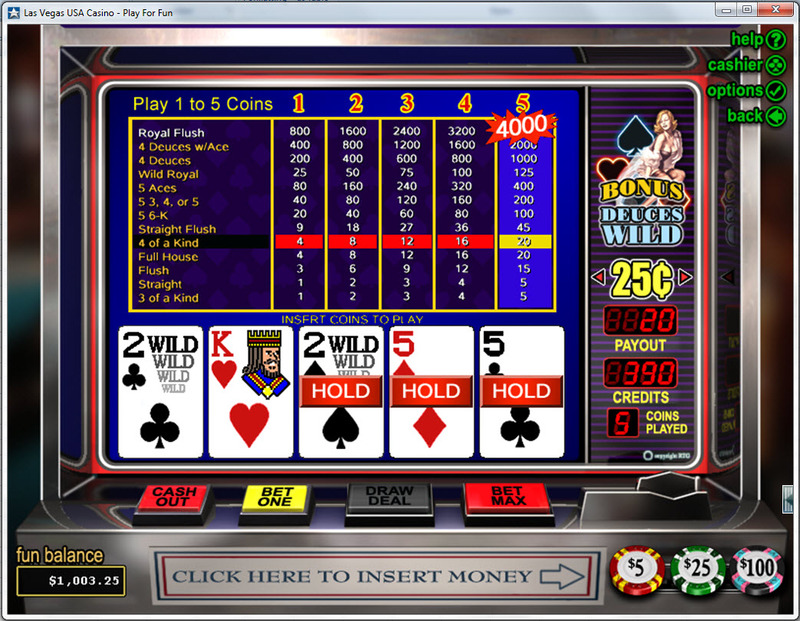 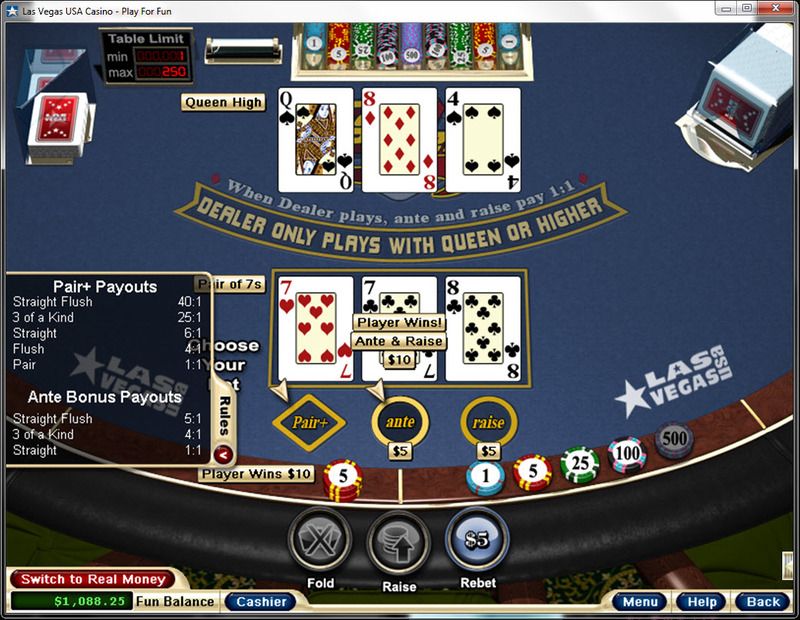 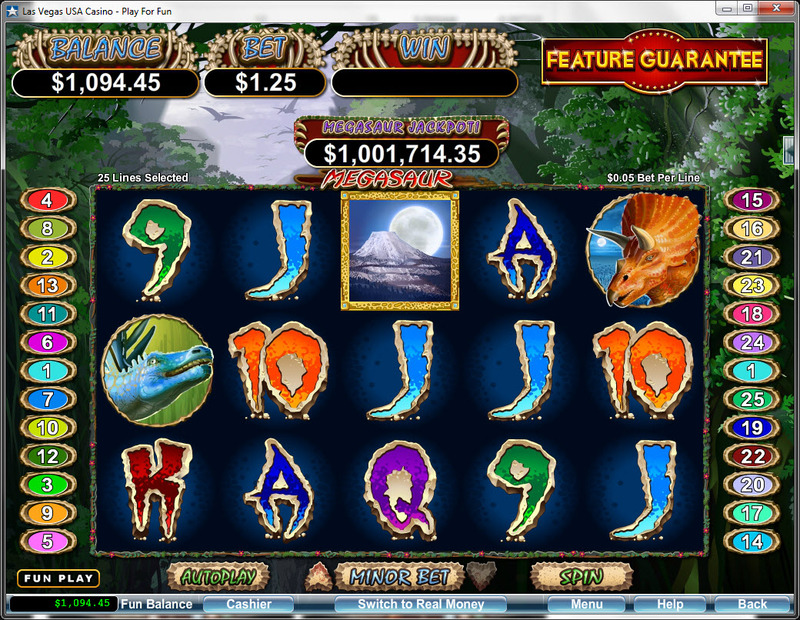 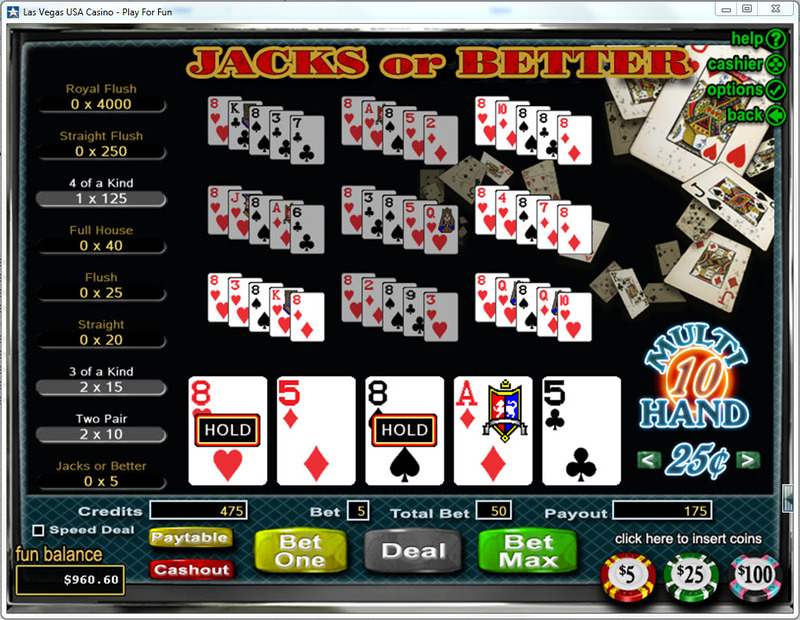 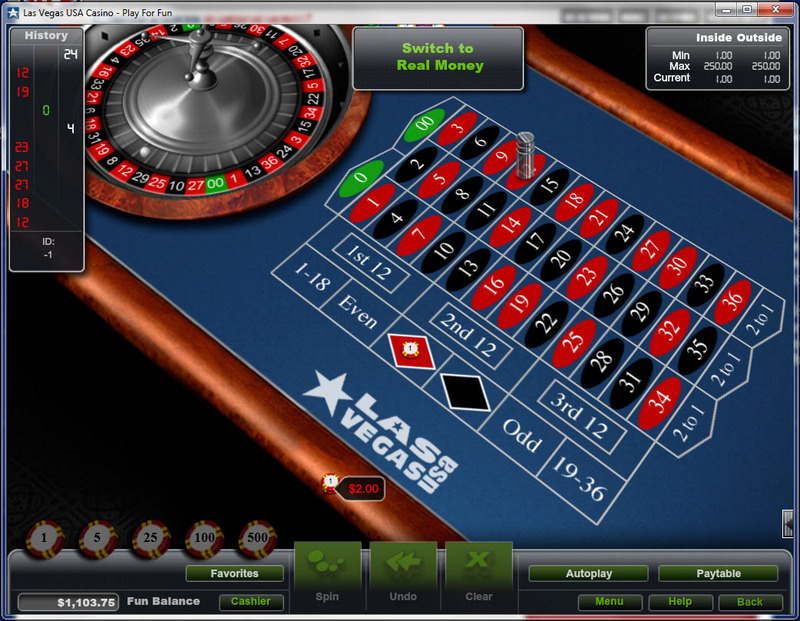 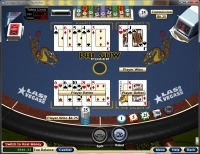 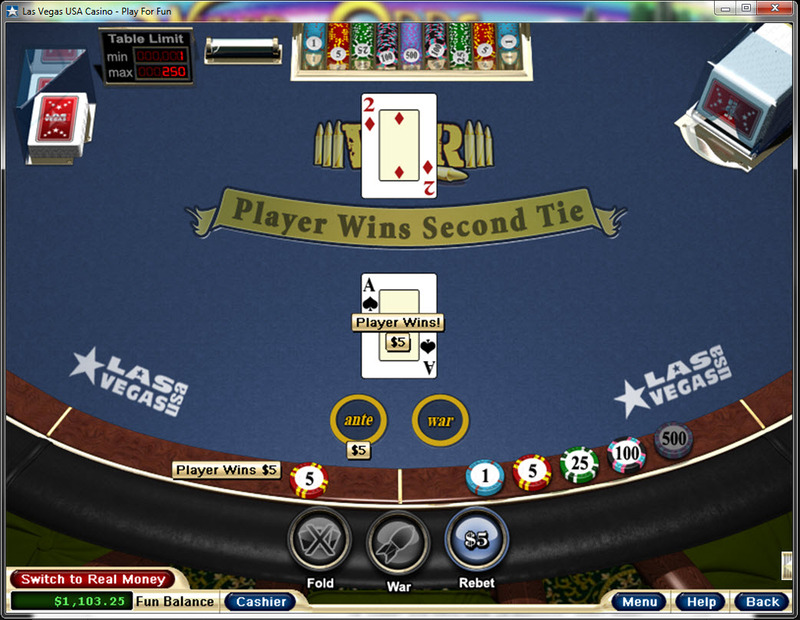 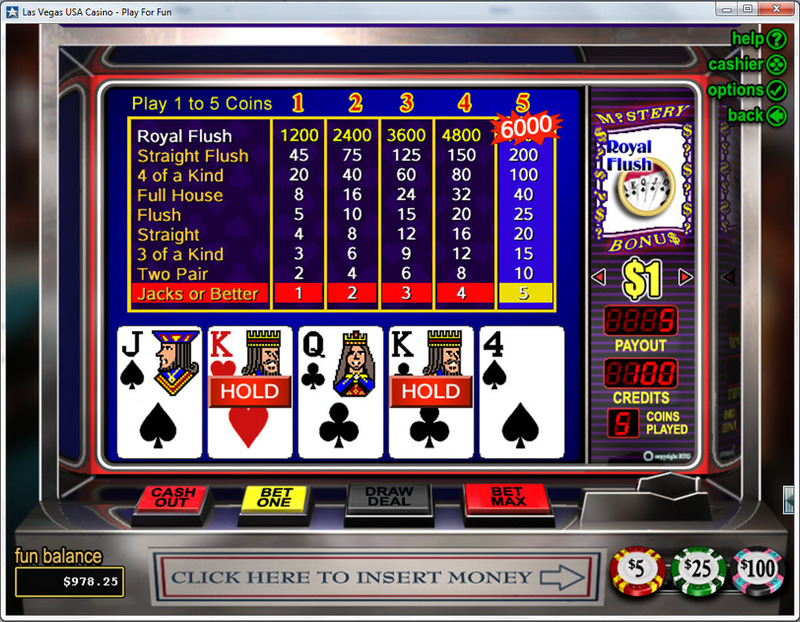 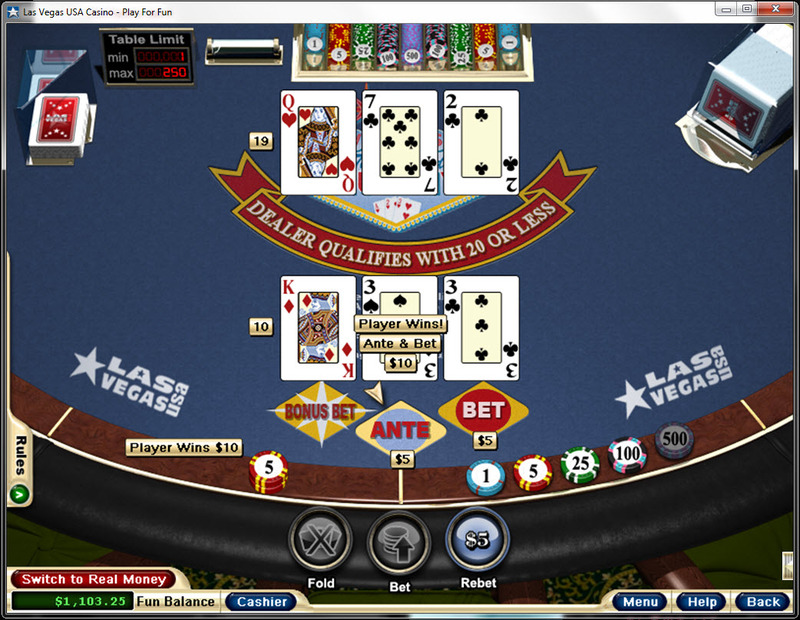 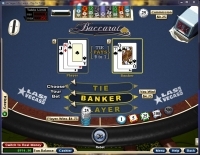 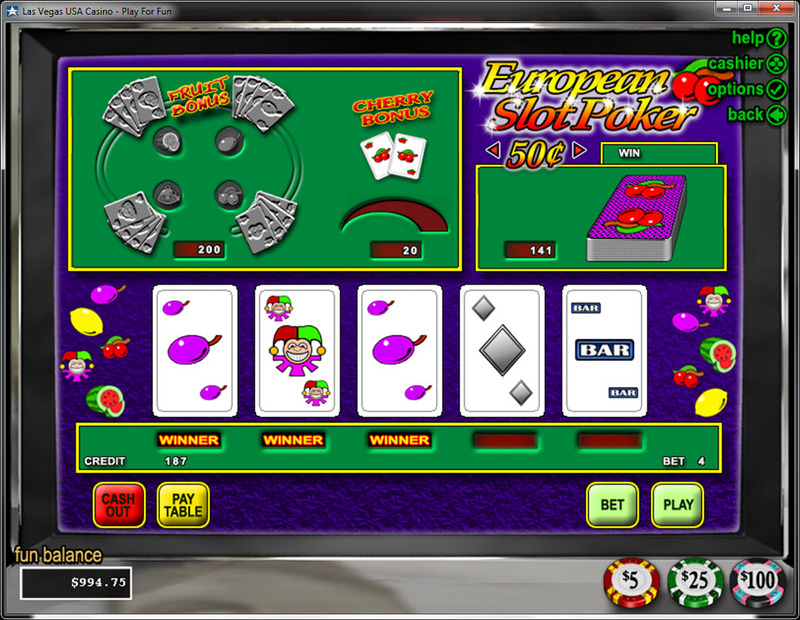 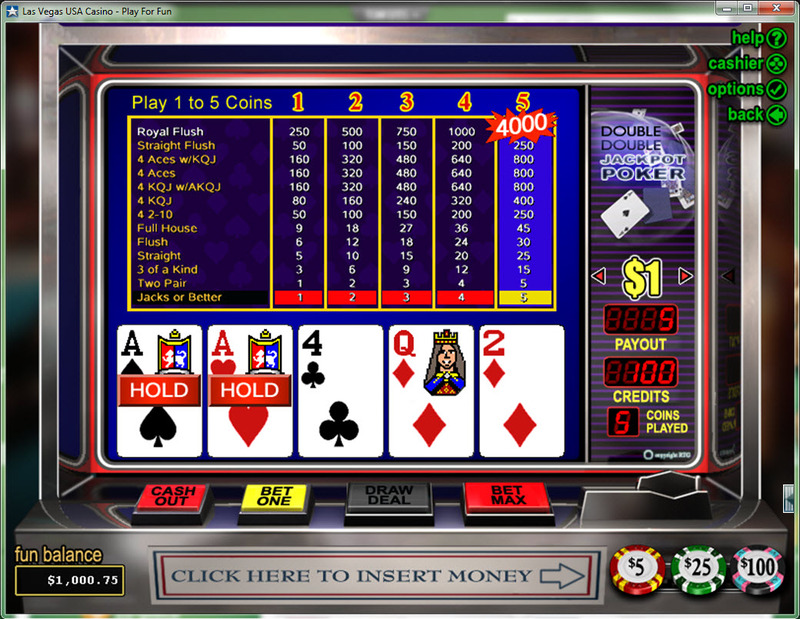 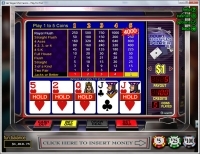 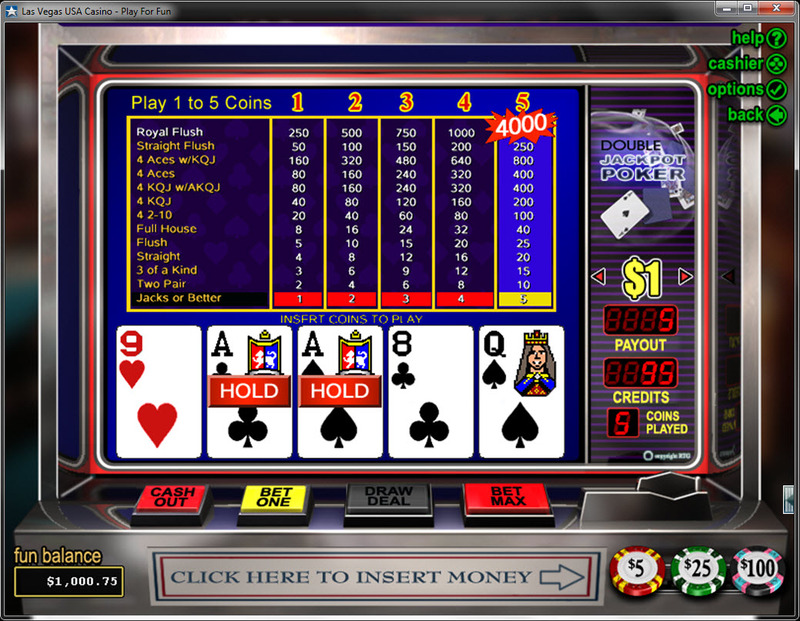 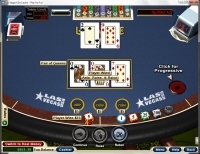 Scoring an average on LCB of 4.2 of 5 among users, this casino actually makes it really easy...sort of. 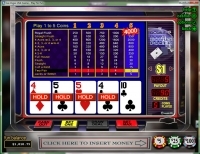 The first thing to notice about this casino is that the minimum deposit is $10 on E-Wallets, $25 on the UPayCard and $26 on credit cards. 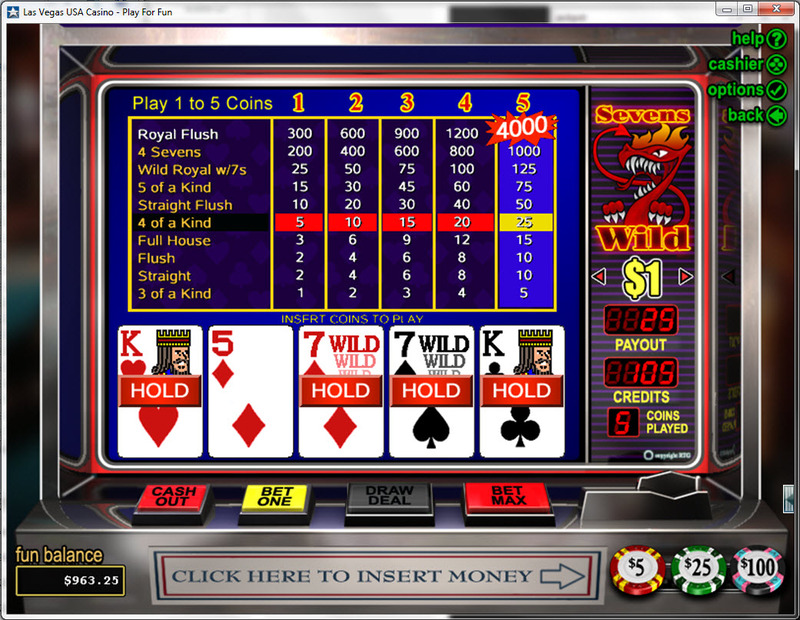 The minimum withdrawal is $10 on Skrill, $100 by way of check and $80 by wire transfer. 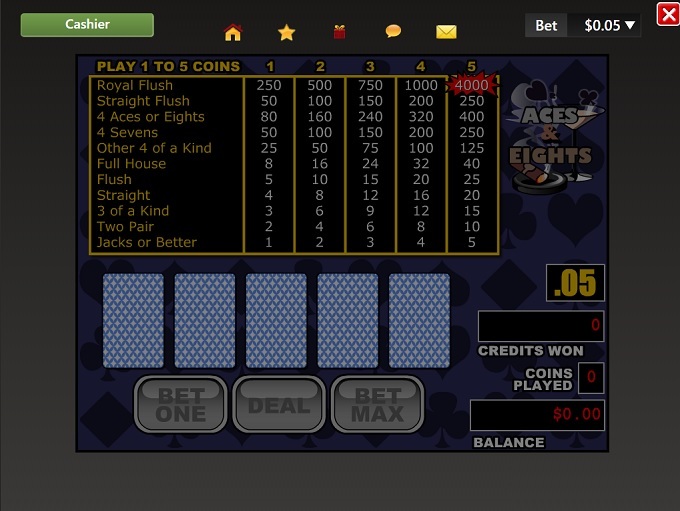 Essentially, if you are using a credit card, your minimum withdrawal amount is just over 3x of the minimum deposit amount. 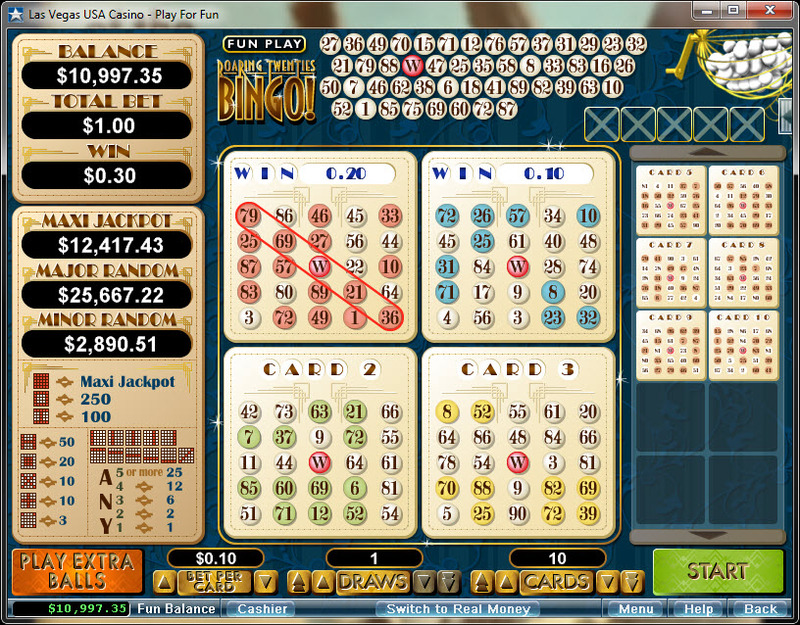 The maximum cashout amounts are $10,000 weekly for checks as well as $15,000 twice a week for wire transfers. 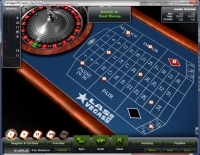 The only thing is that deposits have a pending time of 24 hours to be approved and the casino seems fairly non-committal on how long it will take to actually receive the funds. 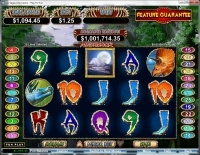 Even with that, the amounts that can be requested are so high that one must assume a player would have his funds (if a bankroll of $20,000) in less than a month. 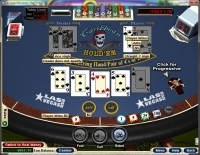 They get a poor low roller score because the player needs to improve the bankroll a little over 3x to be able to request a withdrawal, unless he is an E-Wallet Player. 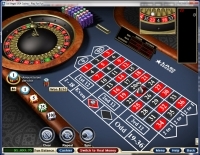 For high-rollers, the grade would be an A++ if they were more willing to commit to a solid number of days it will take for the player to get his or her money. 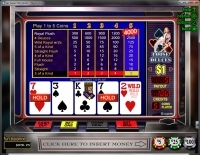 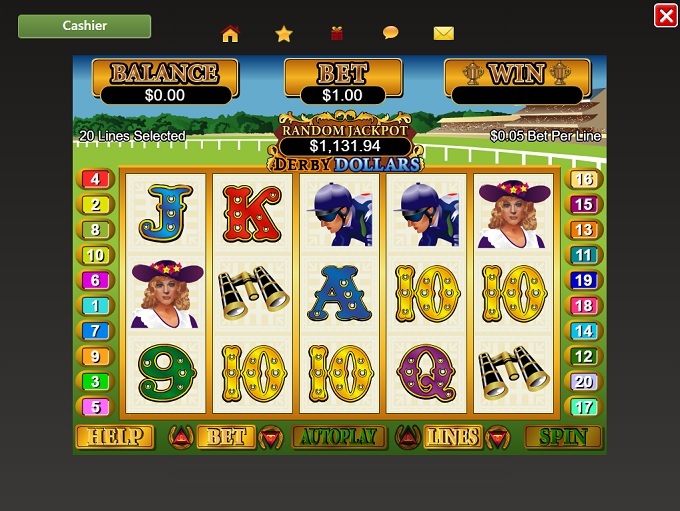 Players at Kudos Casino earn comp points at a rate of 1 point for every $10 wagered. 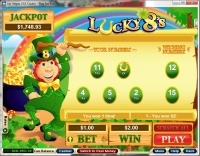 Players can redeem 100 points for $1 cash in the casino. 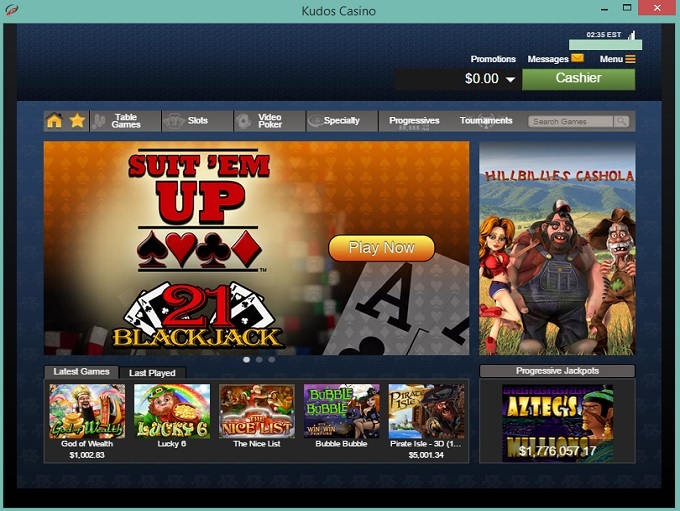 Below is a list of promotions currently being offered at Kudos Casino. 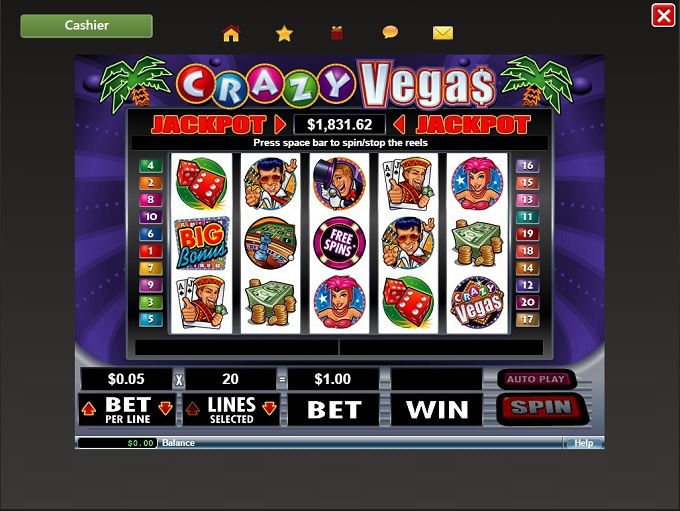 A 150% Cashback bonus and a wagering requirement of 40x on Slots. 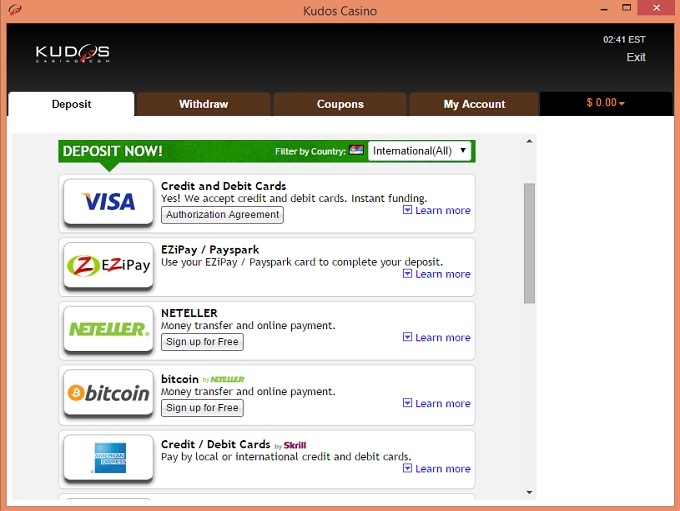 Kudos Casino is licensed to conduct gaming operations through the jurisdictions of Curacao. 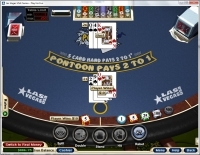 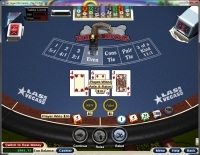 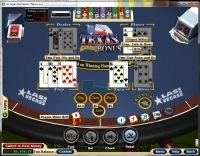 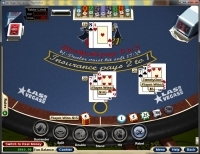 Although Kudos Casino is accessible by quite a few countries, players are not accepted from the following countries: Azerbaijan, Costa Rica, France, United Kingdom, Iraq, Iran, Islamic Republic Of, Moldova, Republic Of, Montenegro, Myanmar, Netherlands, Pakistan, Russian Federation, and Zimbabwe. 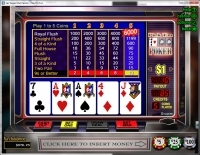 There are currently no known player issues pertaining to how Kudos Casino conducts its gaming operations.